Buying a new set of tyres for a car is an expensive business that nearly every driver grumbles about. And with over 30 million new replacement tyres sold each year, that’s a lot of grumbling. Unlike paying for insurance or even buying the car, precious few tyre retailers offer drivers the option to spread payments over a period of time, so there’s little choice but to stump up the cash before you can drive away with new, safe tyres. I should know. Recently I began to research replacement tyres for our four-year old Mercedes E-Class estate. The difference between the cost of household name premium tyres and budget brands I’d never heard of was staggering. 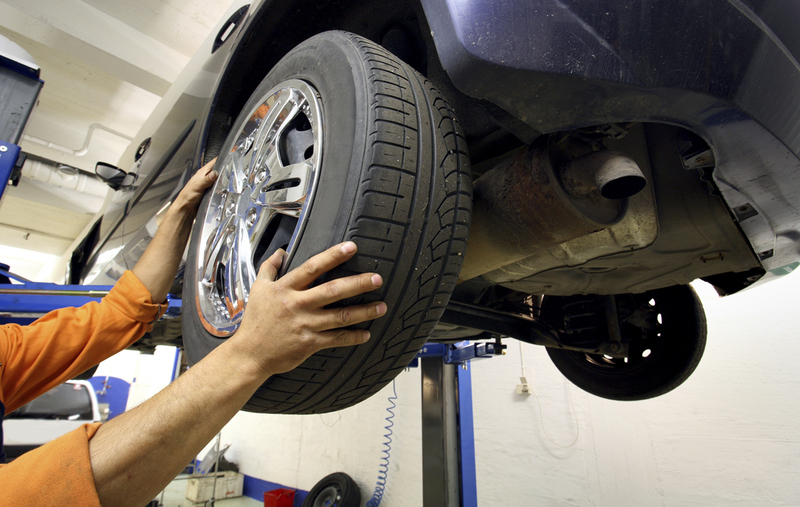 For four new tyres, the largest potential saving between premium and budget was £862. If I’d bought the most expensive tyres, made by Pirelli and already fitted to our car, the bill would have been an eye-watering £1216. Choosing the budget tyres (an unnamed brand offered by blackcircles.com) would have cut the cost to just £354. What’s a man to do? With a family to provide for, can I really ignore such a saving? On the other hand, independent tests show budget brand tyres consistently perform poorly on wet roads. According to consumer expert Which?, using budget tyres can increase stopping distances at motorway speeds by 15 metres. That’s the length of an articulated truck. In similar tests shown in this video from What Car?, you can see how braking distances increase, grip levels around bends are dramatically reduced (by around 30 per cent) and there is greater potential for losing control of the car. This is because premium tyre brands invest heavily in the research and development of tyre technology. 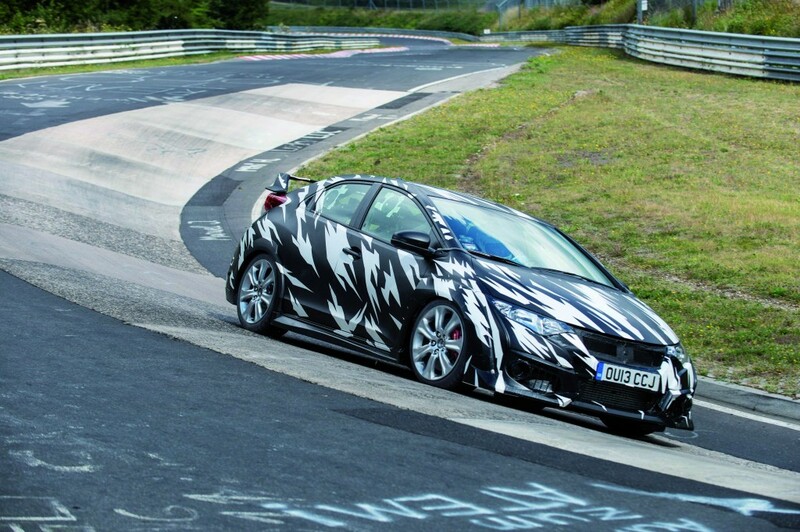 They have come up with superior technical developments in the form of better rubber compounds and tread patterns that deliver better, safer performance on the road. In addition when car companies develop cars, tyres play such a crucial role in how they feel and perform on the road that car makers test numerous examples from different tyre firms. They then choose a couple that they feel suit their car best and its ride and handling are finely tuned around those. Mercedes, for example, only recommends two tyres for our E-Class, the Pirelli P-Zero and Continental Sport Contact. How to make the final decision then? Try Auto Express and evo magazines. Both publish annual tyres tests which compare popular size tyres in a rigorous series of assessments. Then shop around to get the best deal. As with cars, what you’ll pay can vary dramatically. Sometimes online retailers such as Lovetyres, Blackcircles or Formula One Autocentres will offer the best deals; sometimes you might find a cheaper tyre at a fast fit centre. Whatever brand you settle on, don’t forget about the spare wheel, and bear in mind some budget tyres won’t last as long as more expensive rubber from premium companies so cheaper tyres aren’t always the best value for money. And then there’s the safety consideration: as your car hurtles towards the back of a stationary truck on the motorway, how little stopping power your cheap tyres have could be the last thought that enters your mind. It’s a hard decision especially when your budget is tight and often it’s the tyres that end up being the compromise. Checking tyre tests reports and then looking for a deal sounds like a good solution to having a safer but not as expensive set of tyres. I totally agree, there is a world of difference between budget and premium tyres. Premium tyres are definitely worth the investment but the fact remains that some people just can’t afford them. My wife’s car is in dire need of new tyres, but wasn’t sure what kind to choose. I really like that you say to research the different types, and then choose the best ones. It would also be nice to see what kind can resist the weather in your state and the road conditions that follow. I’ve been wanting to get some good tyres for my car, but I think that being able to get some tips would be good. I’m glad you talked about being able to remember to get the extra tyre. I’m going to have to look for some good options, and see what we can find! Thanks!